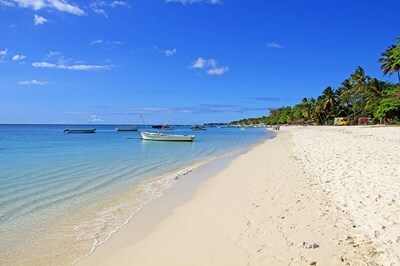 Mauritius officially the Republic of Mauritius is an island nation off the southeast coast of the African continent in the southwest Indian Ocean, about 900 kilometres (560 mi) east of Madagascar. In addition to the island of Mauritius, the Republic includes the islands of Cargados Carajos, Rodrigues and the Agalega Islands. This description uses material from the Wikipedia article on Mauritius and is licensed under the Creative Commons Attribution-ShareAlike License (view authors). 26 people want to do this. 2 people have done this.